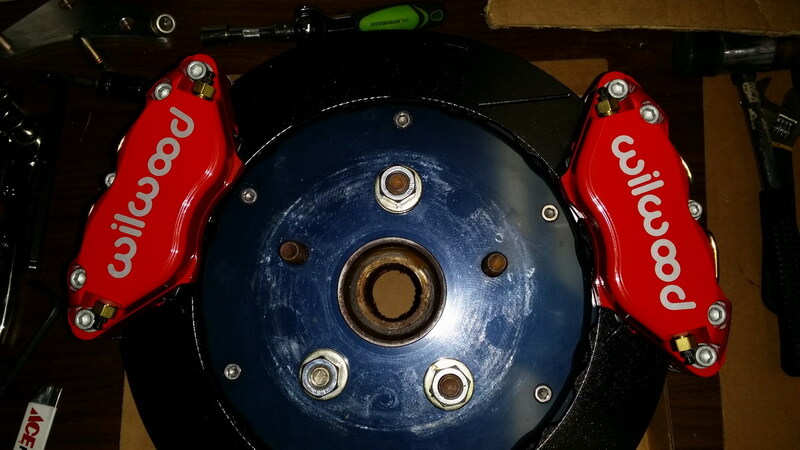 Home > PRODUCTS > Toyota Supra MKIII REAR 12.88in 4 Piston DRIFT Wilwood BBK with or without parking brake. 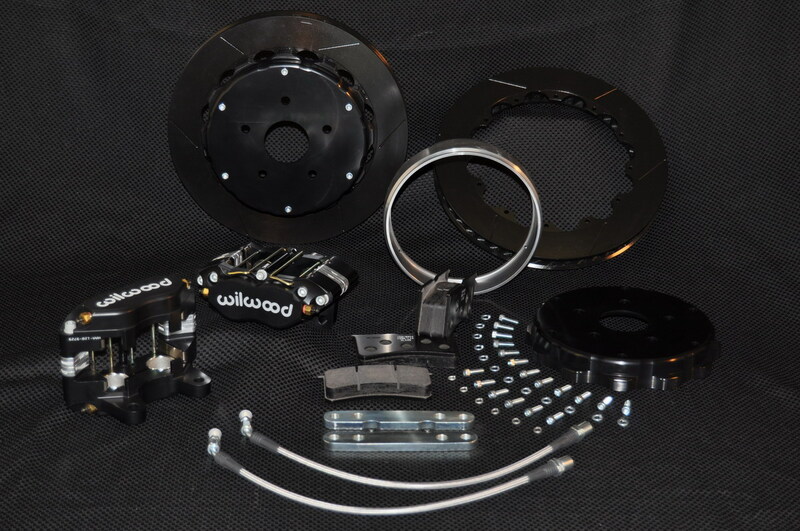 Rear 12.88in 4 Piston Big Brake Kit for the MKIII Supra with or without parking brake. 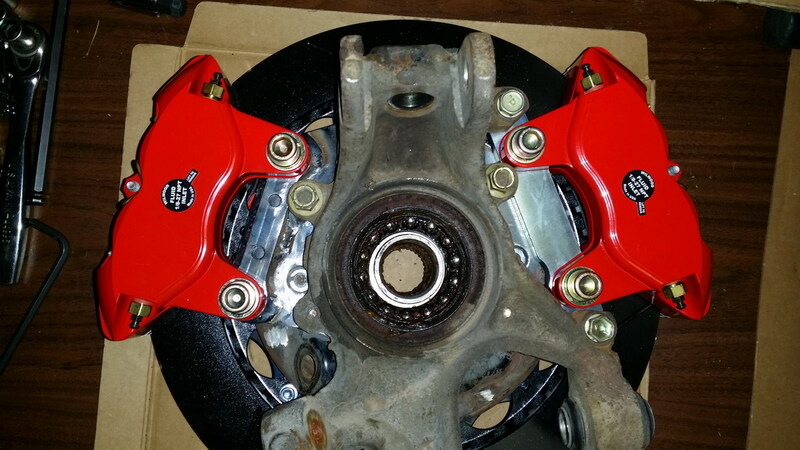 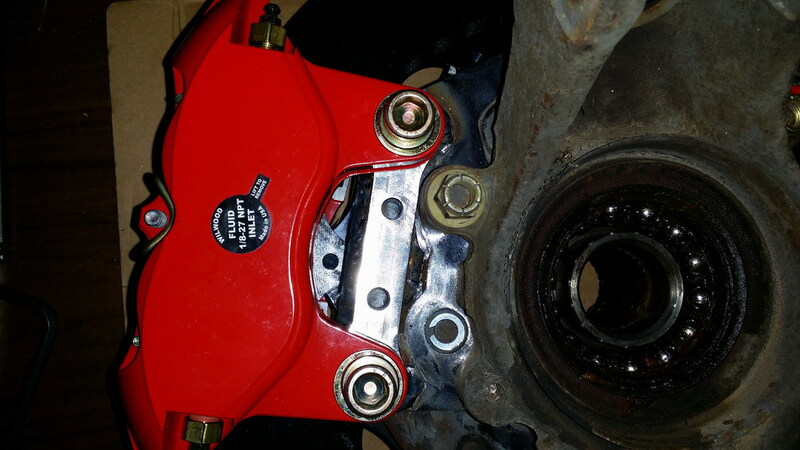 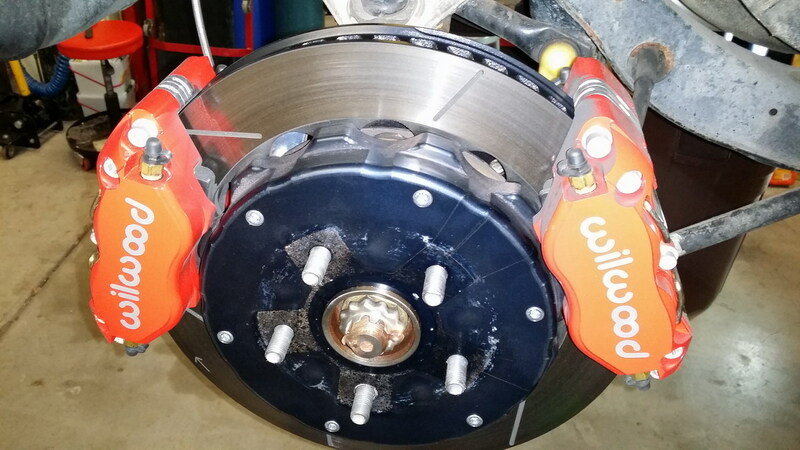 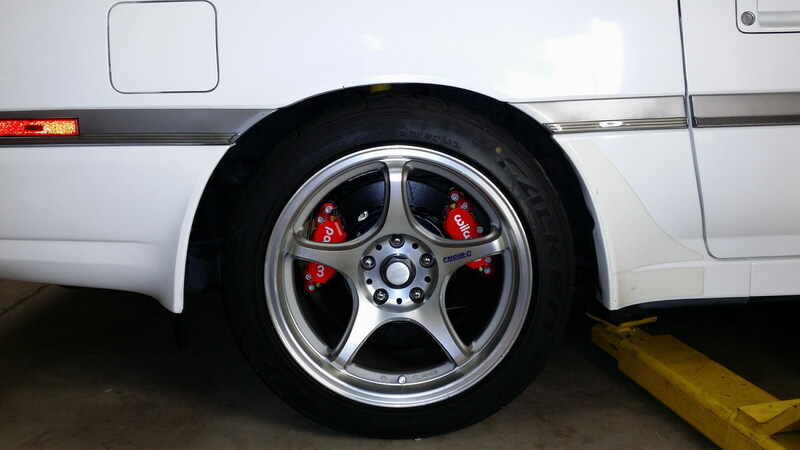 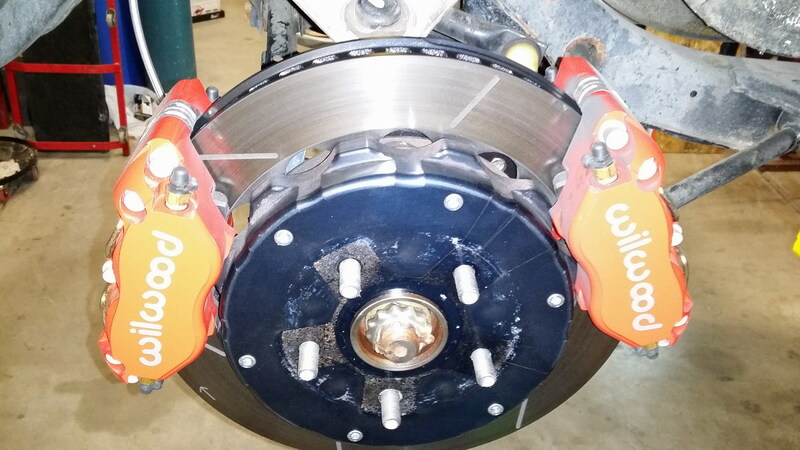 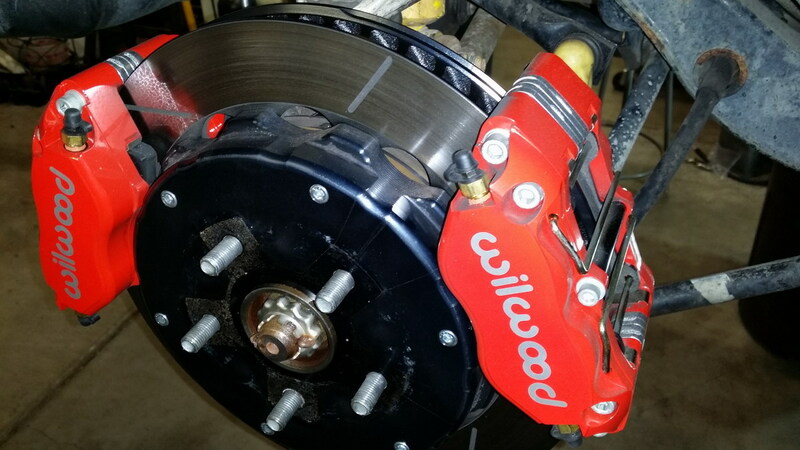 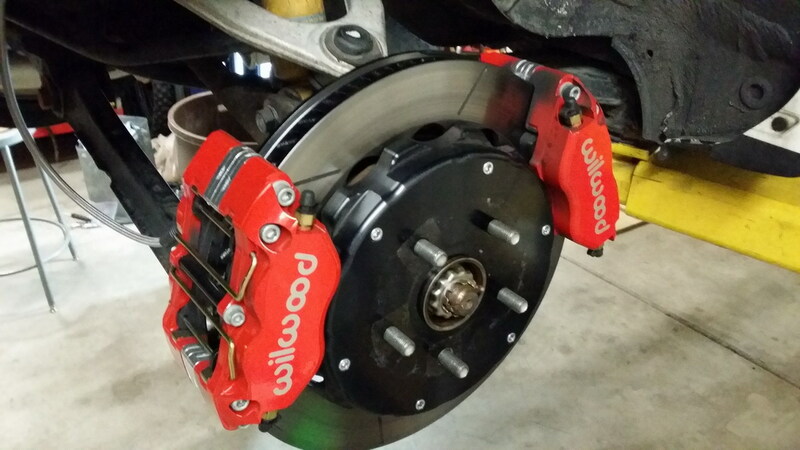 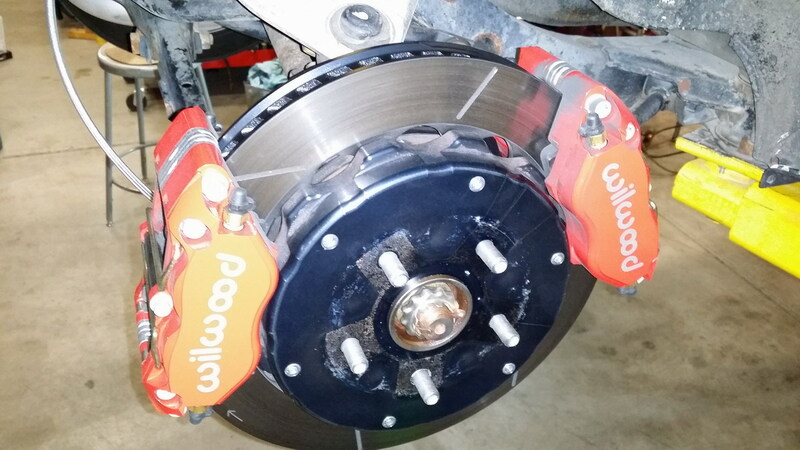 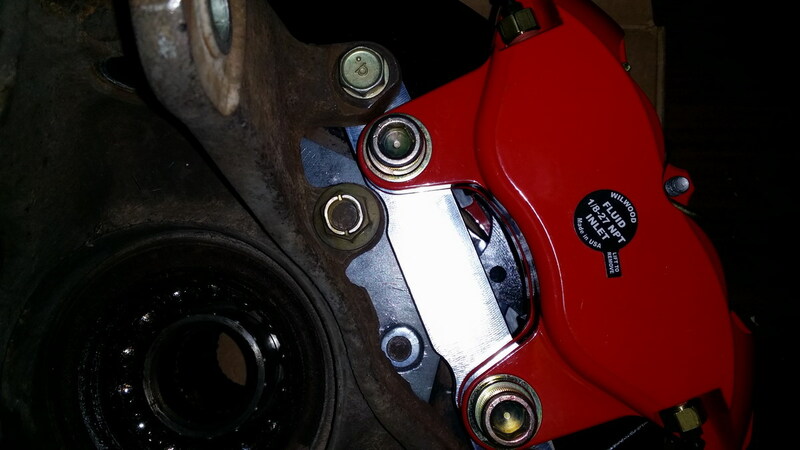 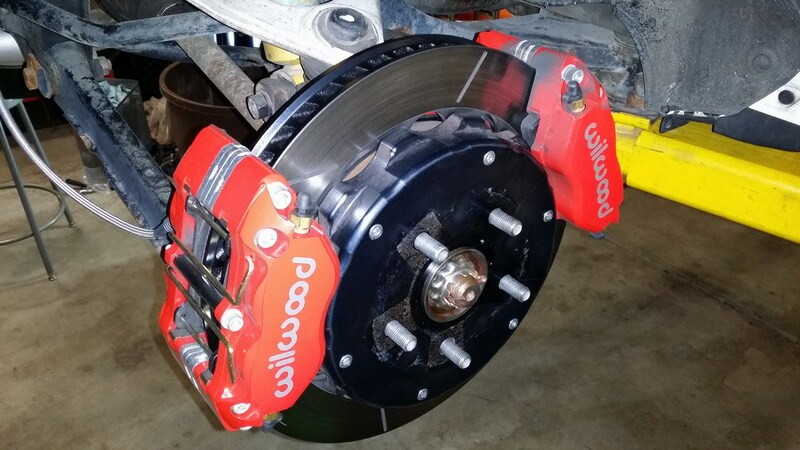 This is our MKIII Supra Rear 4 Piston 13 inch Wilwood brake kit with or without parking brake.